SINN Féin has said it expects the two governments to present proposals for a deal to restore devolution this week ahead of next Monday's talks deadline. October 30 has been earmarked as the latest cut-off date for securing an agreement that would end almost ten months of suspension at Stormont. The British government says that if negotiations are allowed to drift beyond the start of next week then there would not be enough time to legislate for a regional budget. A Northern Ireland Office source would not confirm whether the governments were preparing a joint paper and would only say that they would "continue to assist the parties in efforts to reach agreement". 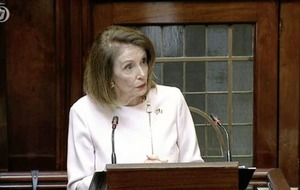 The source said moves to set a regional budget in the absence of a deal did not constitute direct rule but were "greater government intervention". 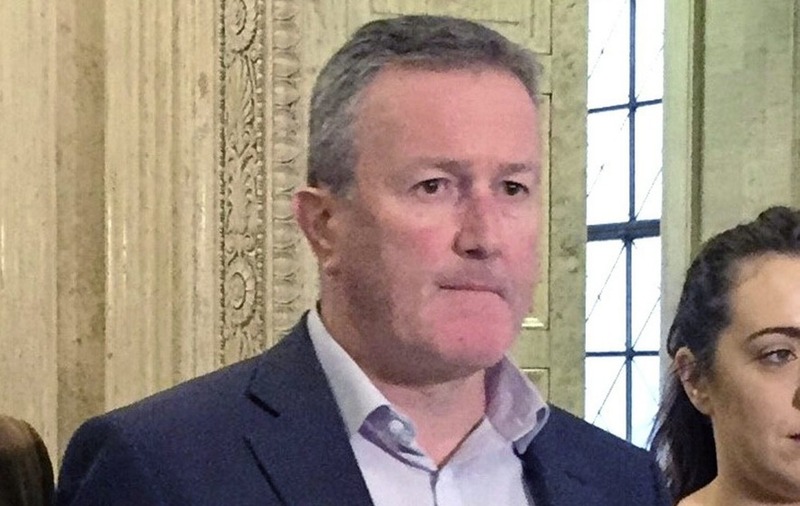 Sinn Féin negotiator Conor Murphy said he expected the two governments to circulate a framework deal this week to coincide with an expected intensification of the negotiations. However, he warned that any paper tabled by London and Dublin was likely to fall short of what was required to secure Stormont's return. 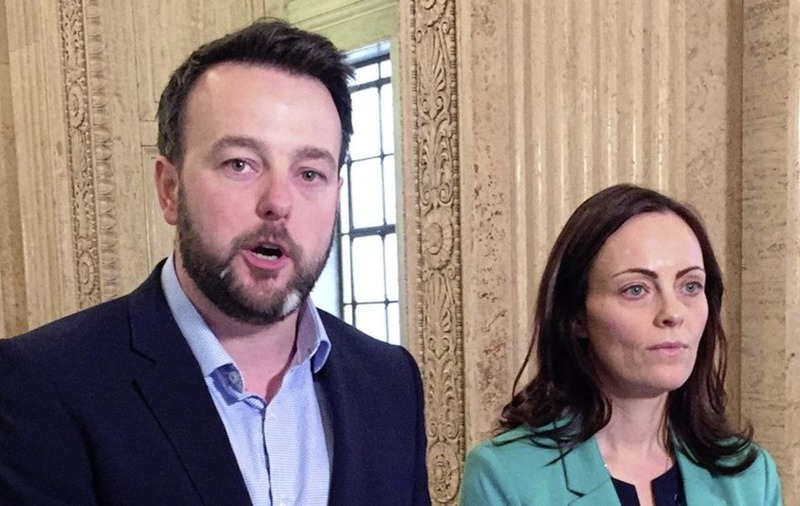 Mr Murphy also accused both governments of trying to shape the media agenda on the talks process by briefing and spinning falsehoods – a reference to a story last week which claimed Michelle O'Neill's bid to break the deadlock had been overruled by Sinn Féin's southern leadership. Ms O'Neill has insisted there never was a deal for her to sell. "We strongly suspect that the two governments are shaping up to produce a paper for these talks which would fall short of what is required to have sustainable institutions returned, we have told them that privately," Mr Murphy said. The Newry and Armagh MLA that if Secretary of State James Brokenshire stepped in to set a budget then it would signal that the current round of negotiations had failed and "run their course". When asked if passing a budget meant direct rule, Mr Murphy insisted current legislation made no provision for the region to be governed from London and that the two governments should instead work on the basis of "co-stewardship". 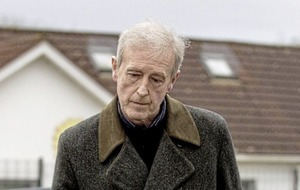 However, he said Sinn Féin was working to avoid such a scenario. "We are not about a failure, we are here this week to try to secure an agreement," he said. 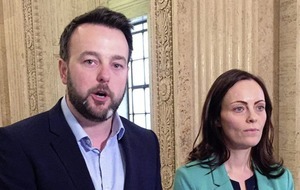 SDLP leader Colum Eastwood said the DUP and Sinn Féin need to publish what progress has been made. He said the parties should come clean with the public on the negotiations or else offer a "plan B". "Week after week, we have heard that they have made 'progress' but with no detail and no substance. They need to put their cards on the table," the SDLP leader said. "The time for negotiating behind the scenes is over. The public deserve to know why they are paying the price for political failure." Mr Eastwood said that after 10 months with no government, the only thing set to be delivered by Stormont's two biggest parties was direct rule. Alliance deputy leader Stephen Farry said the DUP and Sinn Féin had been "indulged" too long and claimed those parties were more concerned about their core supporters rather than the good of broader society. He called for a more inclusive process that involved all the parties in round-table talks. Mr Farry said a change in the approach to talks was needed. "The format we have had to date has not produced results - it's now time we revert back to the multilateral format that allows for positions to be tested in a more round table manner."